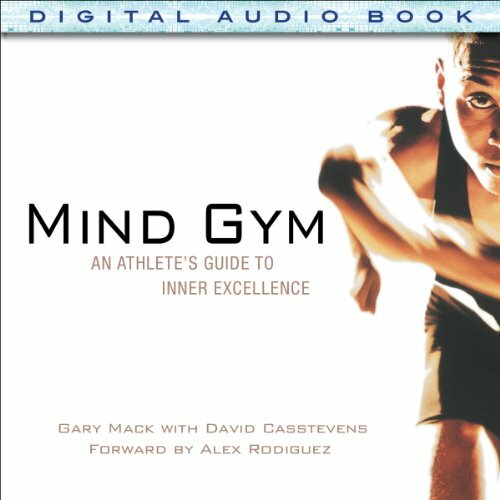 Showing results by author "David Casstevens"
In Mind Gym, noted sports psychology consultant Gary Mack explains how your mind influences your performance on the field or on the court as much as your physical skill does, if not more so. Through 40 accessible lessons and inspirational anecdotes from prominent athletes - many of whom he has worked with - you will learn the same techniques and exercises Mack uses to help elite athletes build mental "muscle." Mind Gym will give you the "head edge" over the competition.